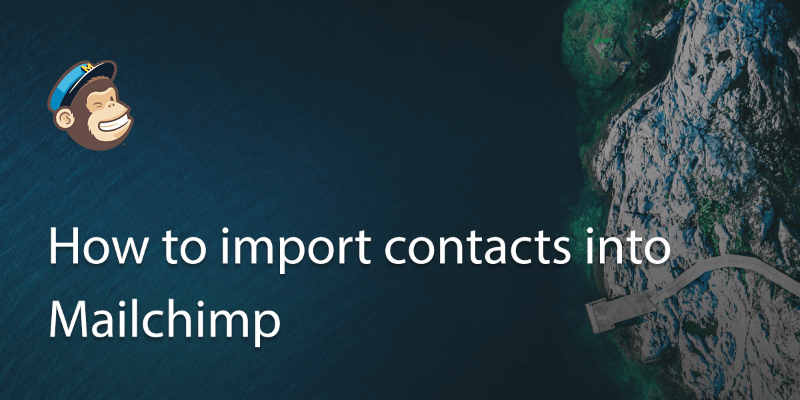 As the industry leading mailer software, you’ll be wanting to import contacts from a diverse range of software into Mailchimp. 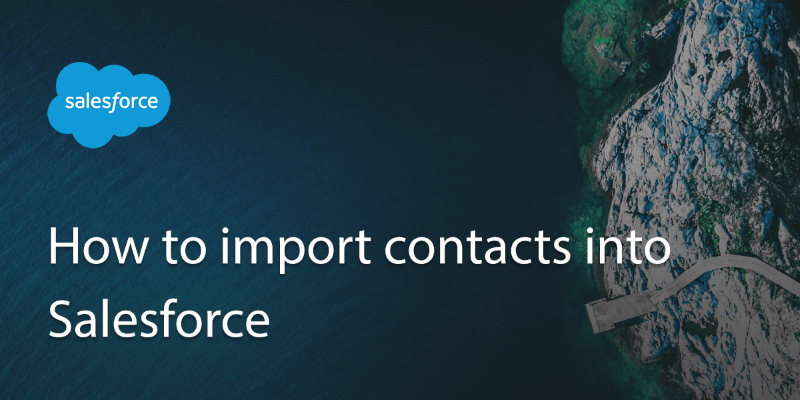 You can import mailing lists and contacts from everything from your accounting software such as Sage, Freshbooks and Quickbooks or your lead or customer relations software (CRM) such as Salesforce, Eventbrite or Google. 1. 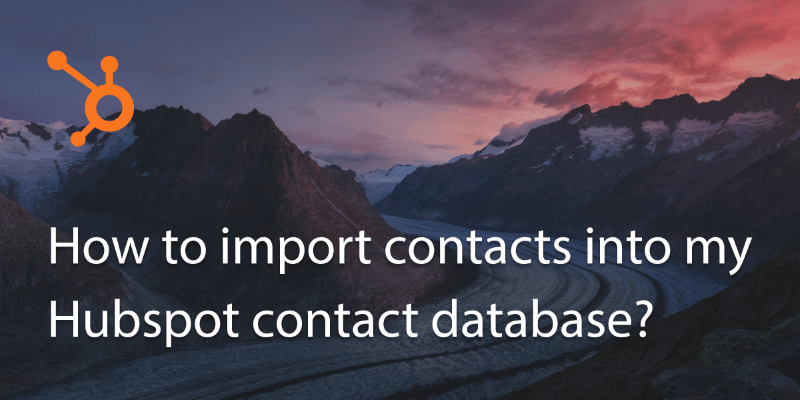 To import contacts, go to the ‘Lists’ page. 2. 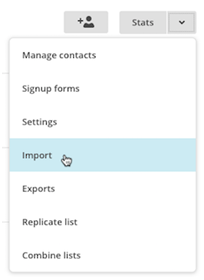 On the Lists page, select the list you want to work with and then choose ‘Import’. If using one of these you will need to authorize the connection by signing in or providing an authorization token. 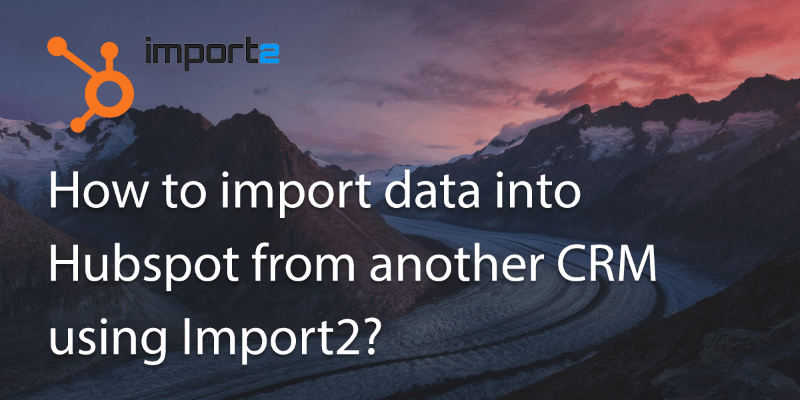 You can also choose to import from a .csv file. 3. Select the file and click next. It will ask you to select the fields as appropriate, i.e: name, email, phone. Once finished click next. 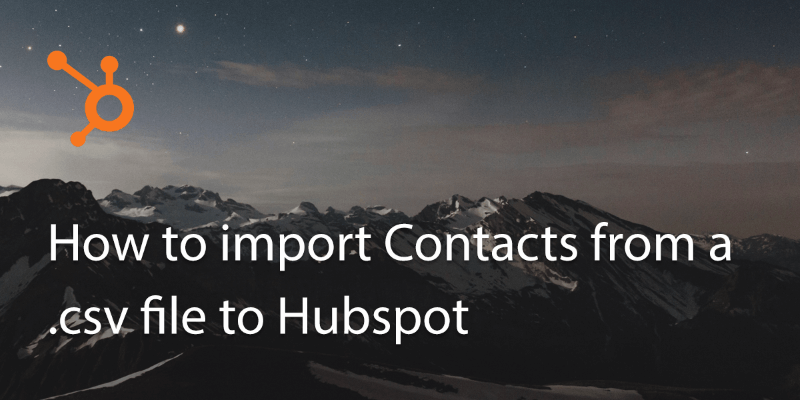 The import will then run and you can check and modify the contents as required.